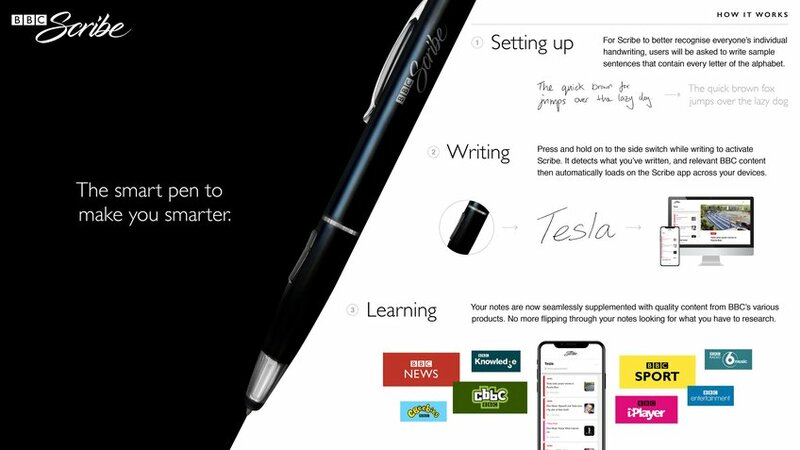 BBC Scribe is a smart pen that educates and informs as you write. 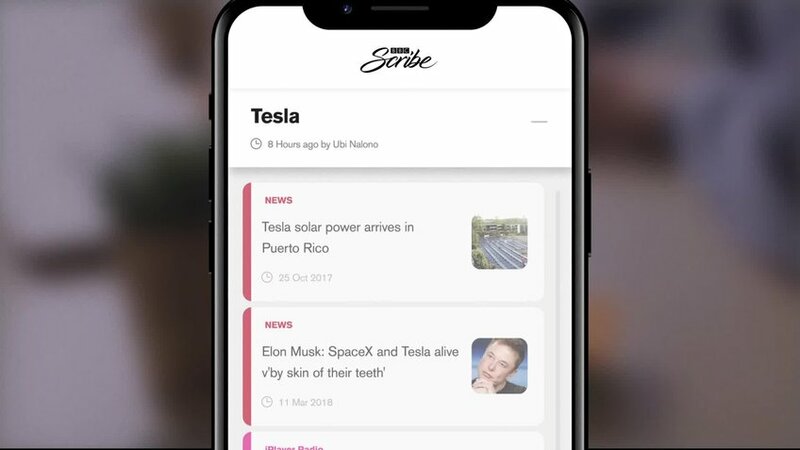 Your notes are now seamlessly supplemented with quality content from BBC’s various products. No more flipping through your notes looking for what you have to research, by using new technology to enhance old habits, this small change to a common tool can now make a huge improvement in your productivity.